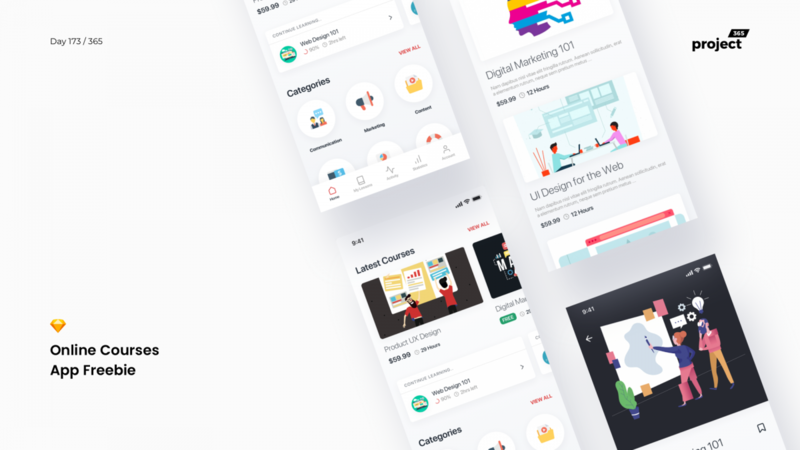 Brief: To design a mobile courses app for educational purposes, as a freebie. An app to learn from videos and voice-assisted articles. 4 Pages included in this starter UI Kit. Curious to see how you guys use this one!